The Rock is nowadays renowned as much for his bodybuilding exploits as his time with WWE, and there's good reason for this. He employs virtually every trick in the book in order to build muscle mass - such a meticulous approach to training can help anyone stuck in a rut. Recently, The Rock has launched a new collection with sportswear brand Under Armour, which was accompanied by a workout guide. Within this was a bicep-building arm workout which the former WWE Champion shared to his Instagram account. 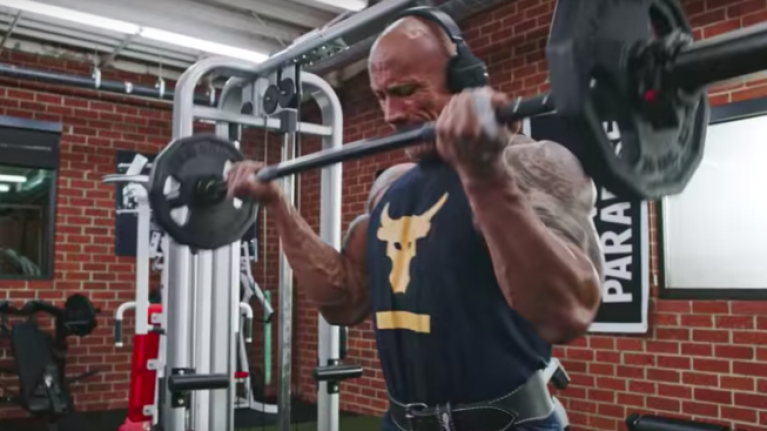 The Rock's preferred method of bicep-building uses 21s, a form of extended set training comprising three lots of seven reps on the EZ Bar Bicep Curl. By the 21st rep, your arms will feel like they're on fire. But that's no excuse just to throw the weight up - each rep needs to be controlled and performed with optimal technique. 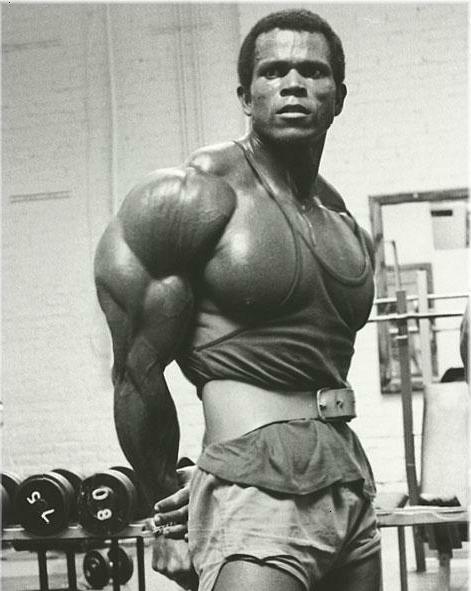 For another bicep blaster, you might want to look at Serge Nubret, a contemporary of Arnold Schwarzenegger. Nubret employed a 'progressive set' method into his training which involved increasing reps within a time limit over a period of a few weeks. Naturally, the only proven way to complete all sets and reps within the time limit is by slashing the amount of time spent resting between sets. This builds bigger biceps, but also boosts your heart and cardio health too. Nubret had 21-inch arms, so who's going to argue with this approach?